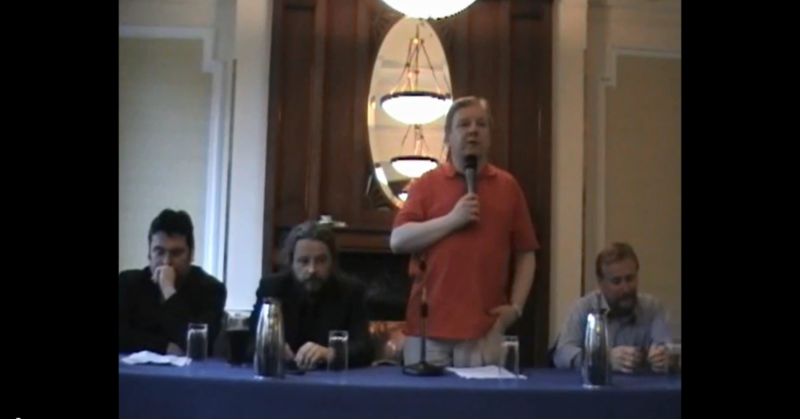 Here are the speeches from the recent Dublin meeting against the proposed Irish blasphemy law, along with discussion from the floor and responses from the panelists. There are nine videos, covering 80 minutes of the meeting. Thanks to Paul for filming and uploading them.